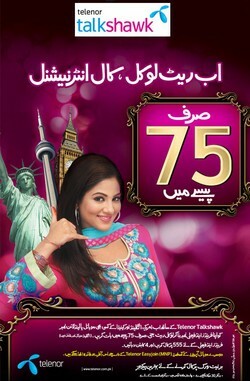 Takshawk is a prepaid brand of Telenor Pakistan. 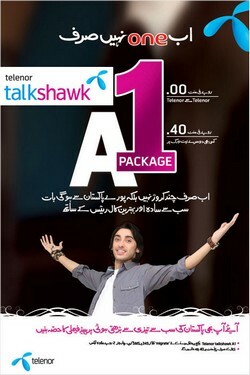 Following is the list of Telenor talkshawk packages. Click the links on each banner or text below to find more details of the packages. 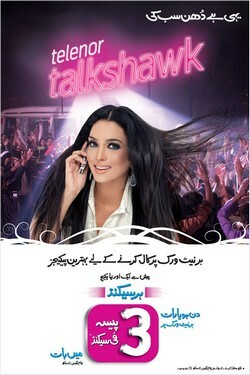 Please browse TechReaders.com for more info about Telenor Talkshawk.